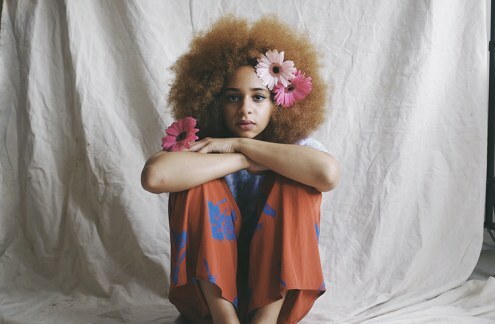 Nigerian-Jamaican photographer Nadine Ijewere has made history as the first black female photographer to shoot a cover for Vogue Magazine. 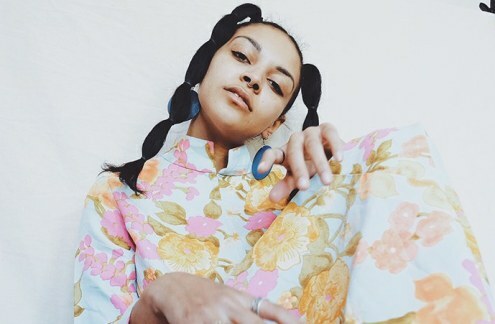 The London-based portrait and fashion photographer took to Instagram to share her excitement. 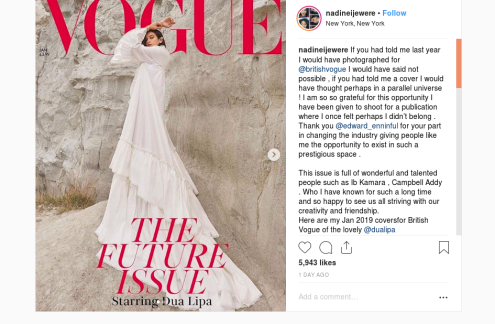 Ijewere wrote: "If you had told me last year I would have photographed for British Vogue I would have said not possible, if you had told me a cover I would have thought perhaps in a parallel universe!"